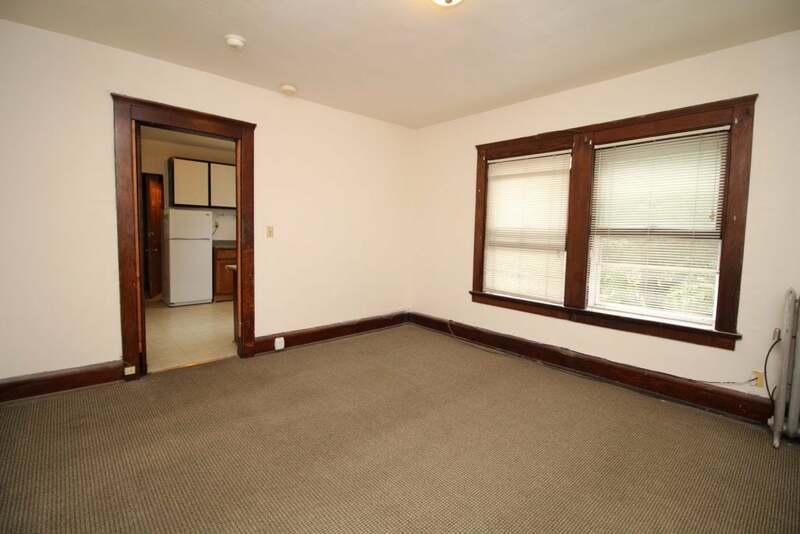 Take a look at this conveniently located affordable two bedroom that features an eat-in kitchen, with plenty of cupboard and counter space and large bedrooms! 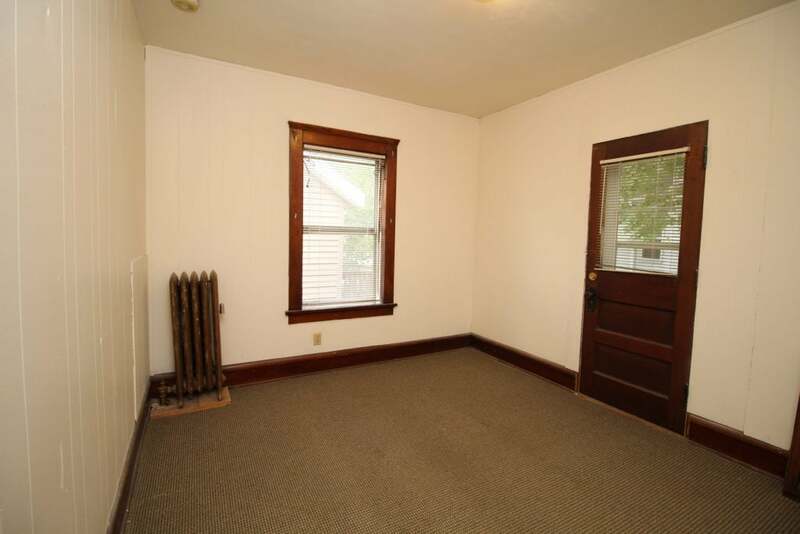 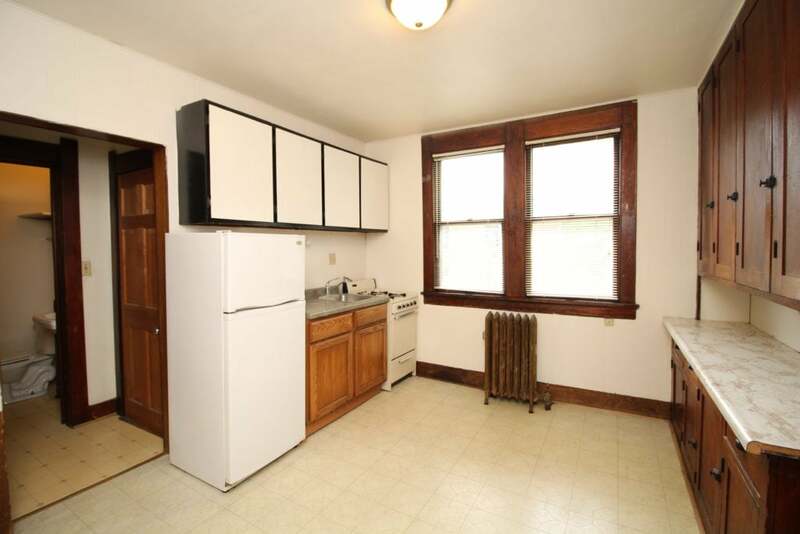 This apartment is just steps from the Kohl Center. 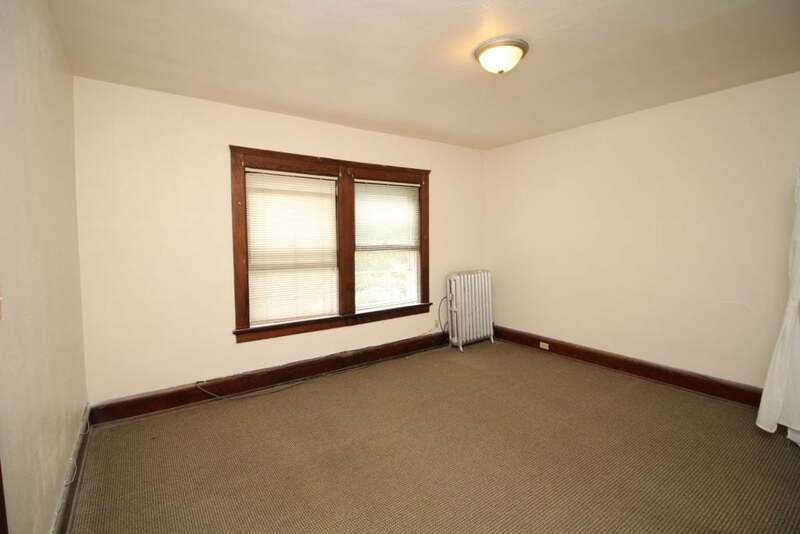 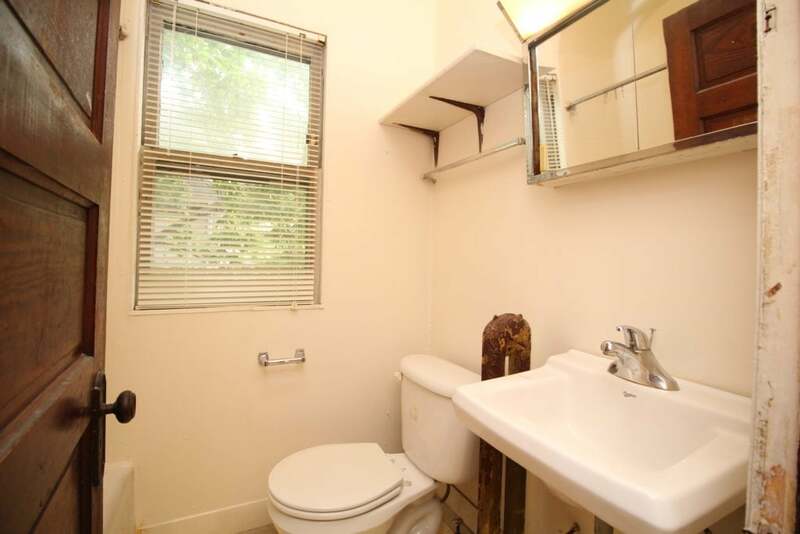 Heat and water are included in rent, and parking is available with a separate agreement.